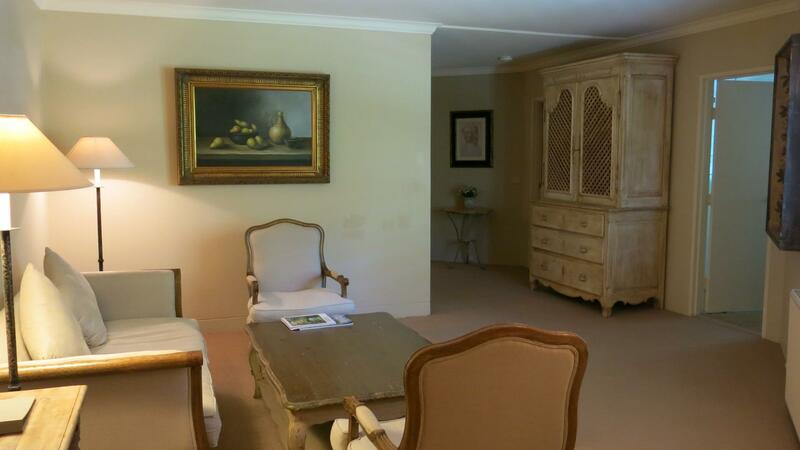 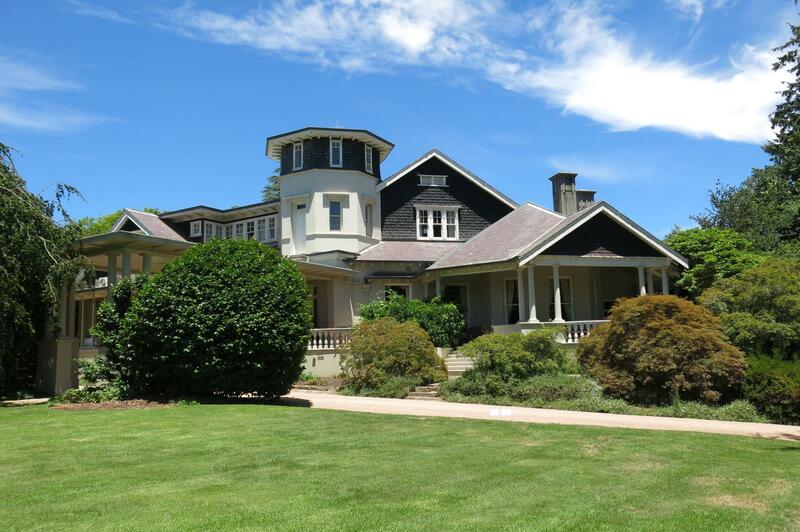 Milton Park is one of Australia’s best known boutique country house hotels, located at Bowral in the New South Wales’ Southern Highlands, one of the State’s most desirable tourist destinations. 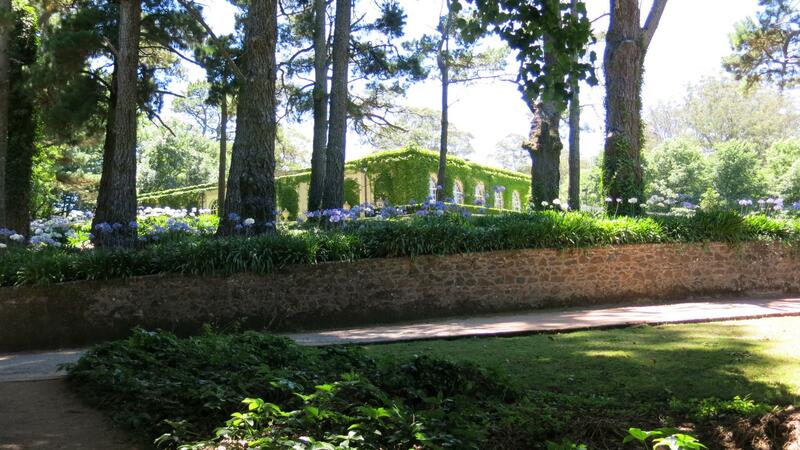 The original property, established in 1910 as the country estate of the Hordern retailing dynasty and then boasting a garden described as one of the great gardens of the world. 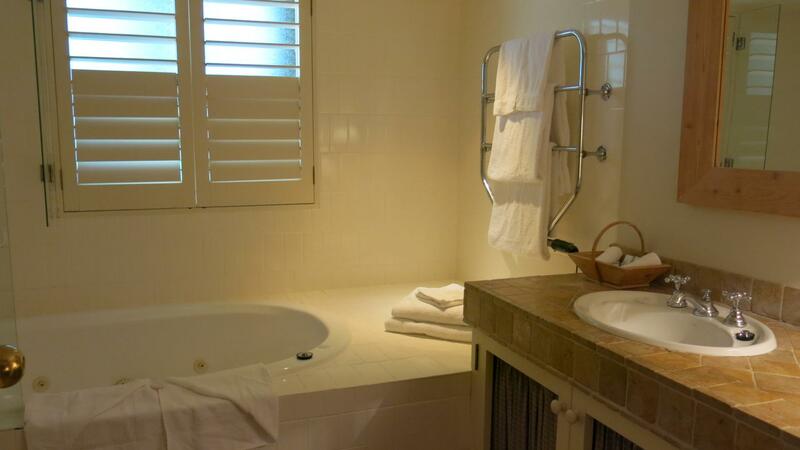 It was redeveloped as a hotel in 1985 and has subsequently gained a reputation as one of Australia’s finest boutique hotels. 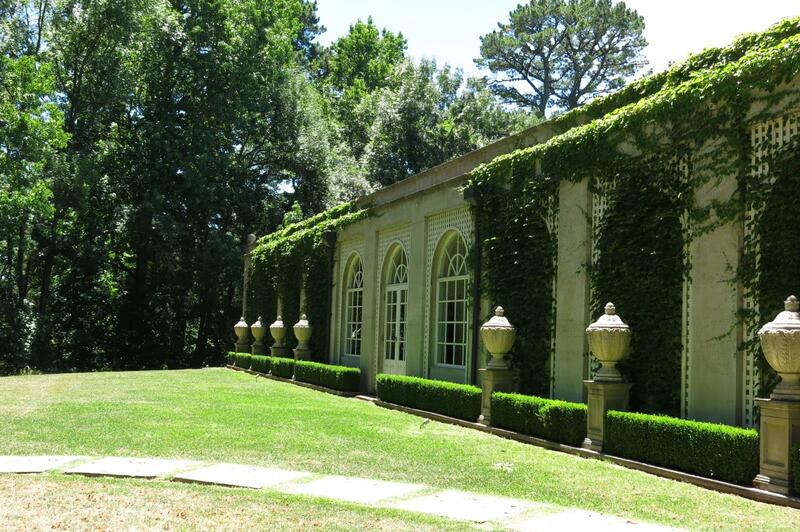 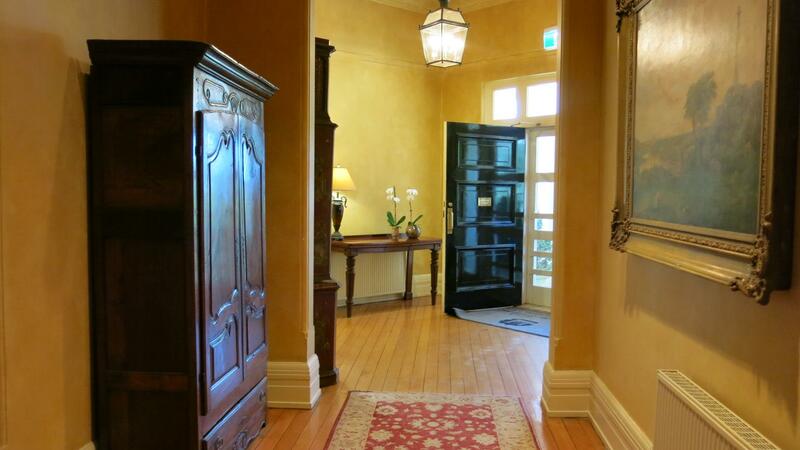 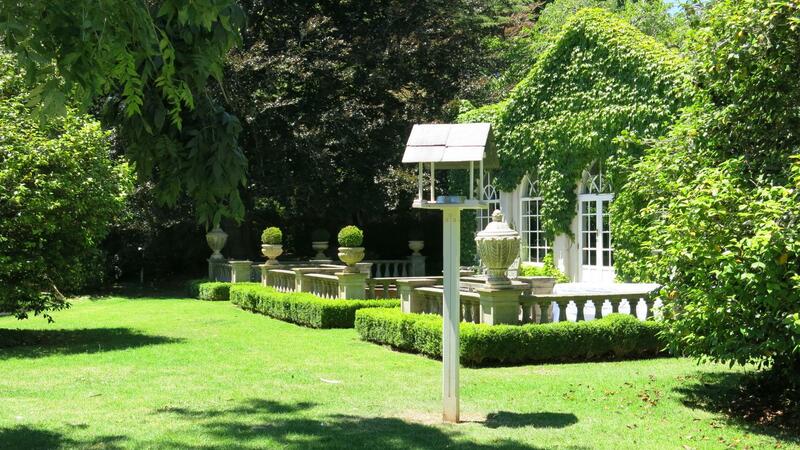 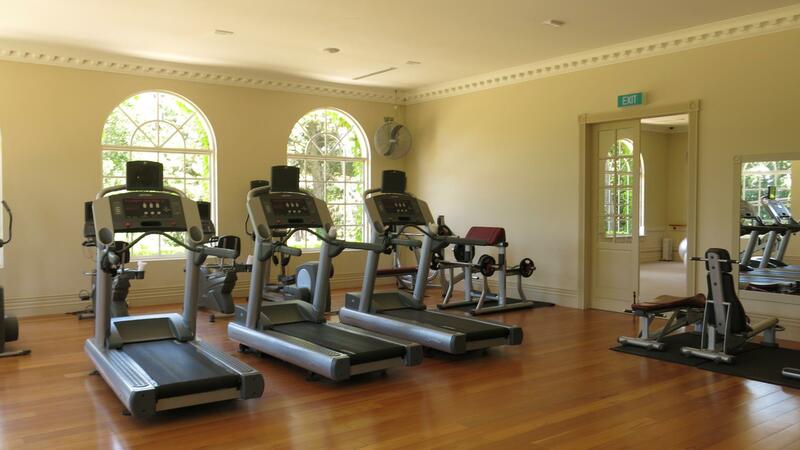 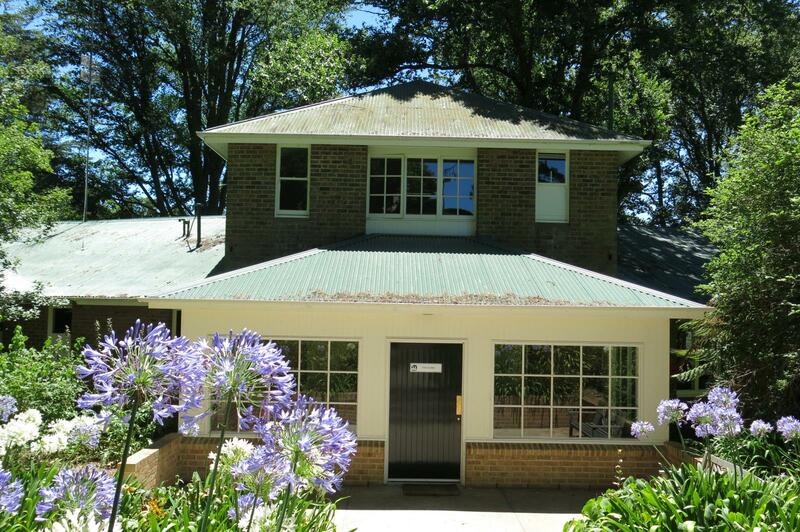 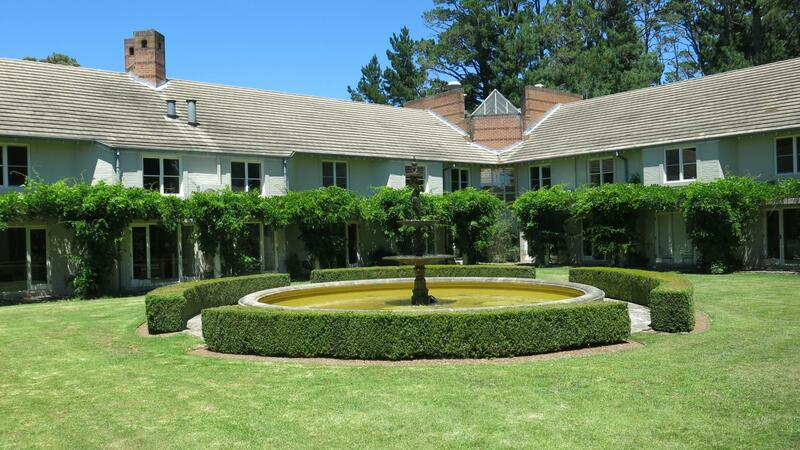 It stands on 12.3 hectares (30 acres) of land in a park like setting immediately to the east of the Bowral town centre. 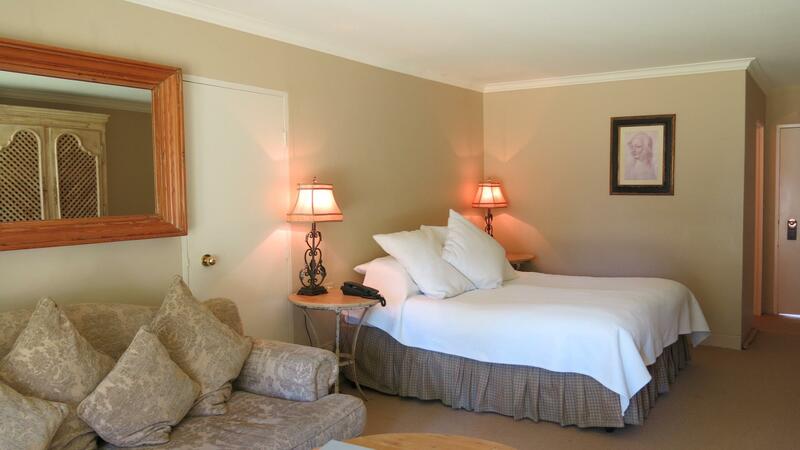 The hotel offers 44 ensuite rooms including seven suites. 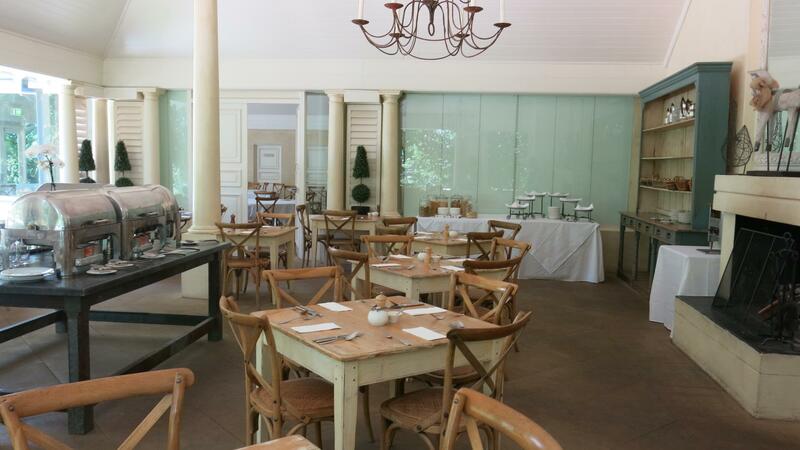 There are three restaurants, an exceptional day spa, heated indoor swimming pool, tennis courts and first class conference and wedding reception facilities. 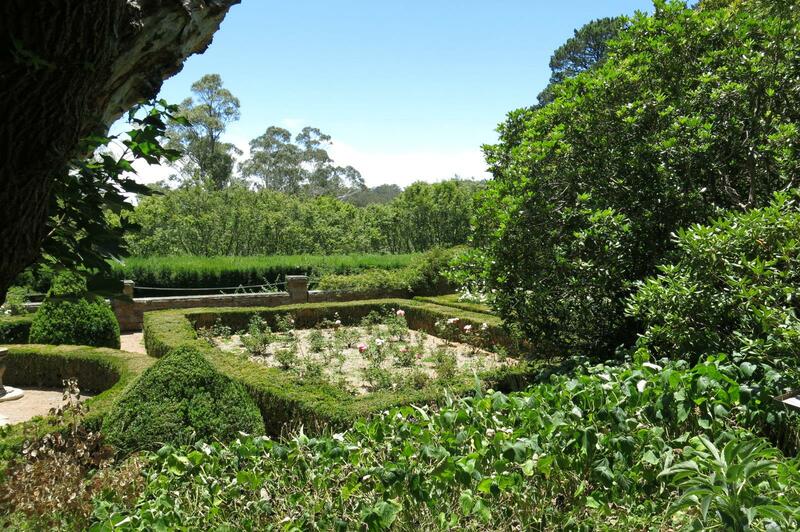 The Conference Centre is located immediately to the north of the gardens and has its own private setting with unequalled rural views to the north and east. 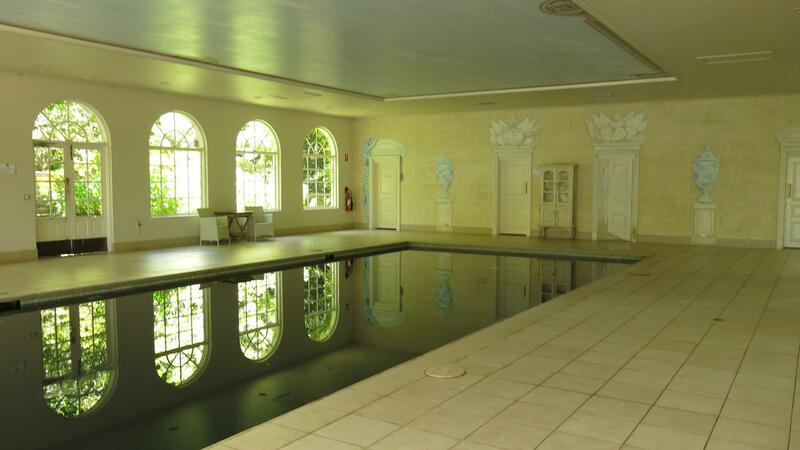 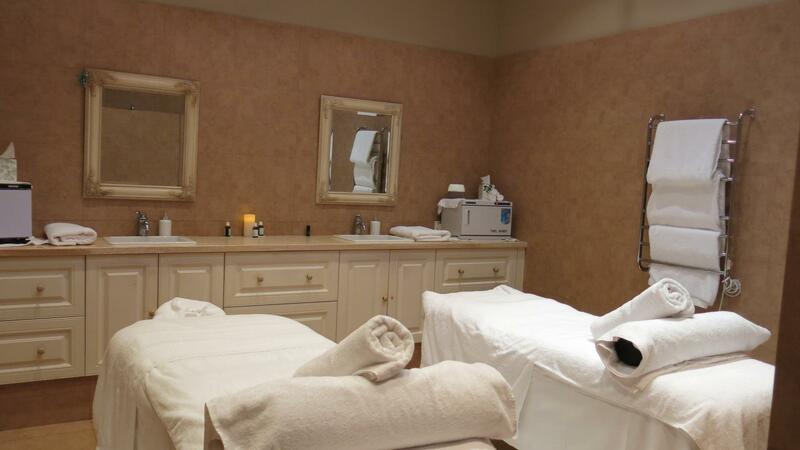 The rural environment within which Milton Park is set offers a great variety of facilities and activities including, swimming and tennis or pampering in the Day Spa. 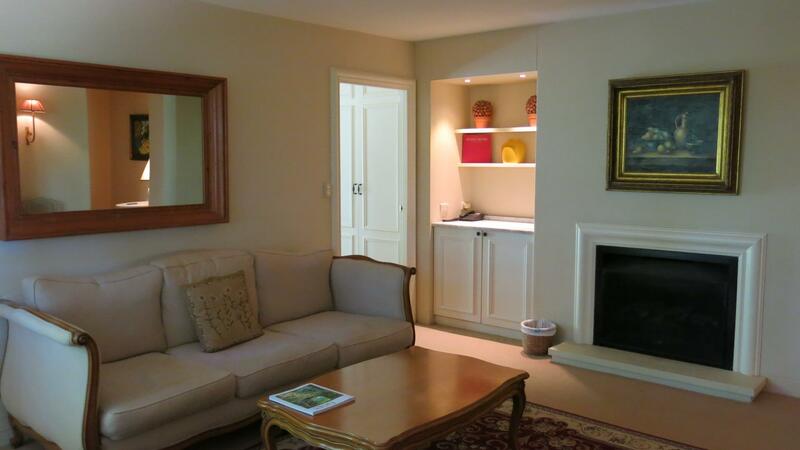 The surrounding countryside offers a variety of historic villages, numerous golf courses and country walks.